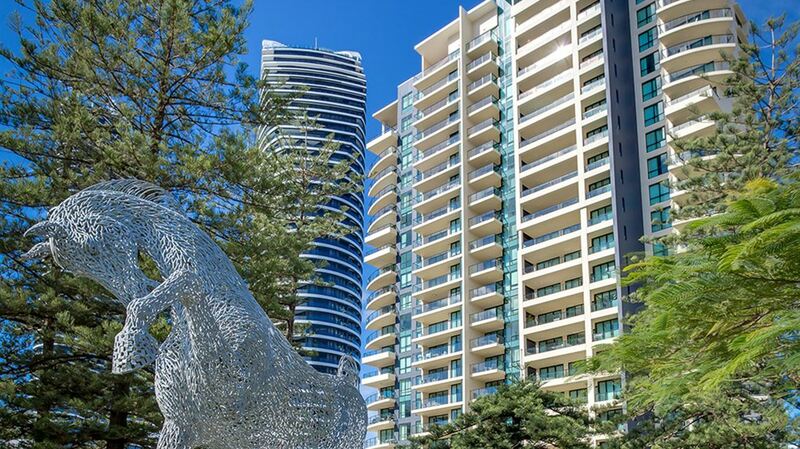 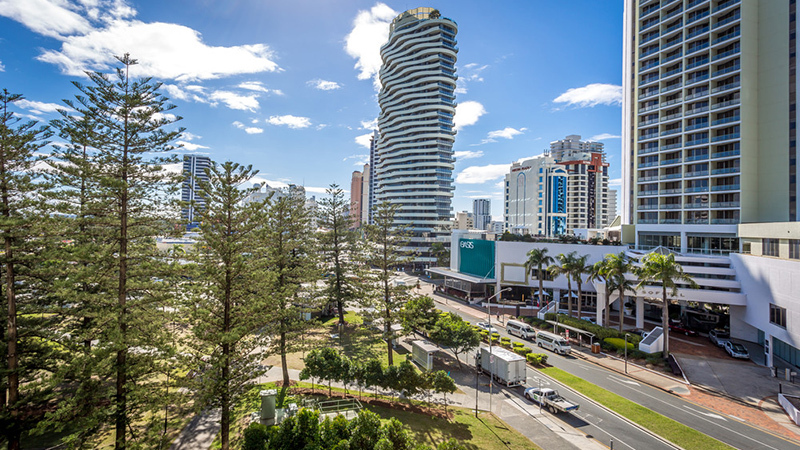 Situated on Victoria Park in the chic Broadbeach area, Mantra Broadbeach on the Park offers guests comfort and style in a premium location. 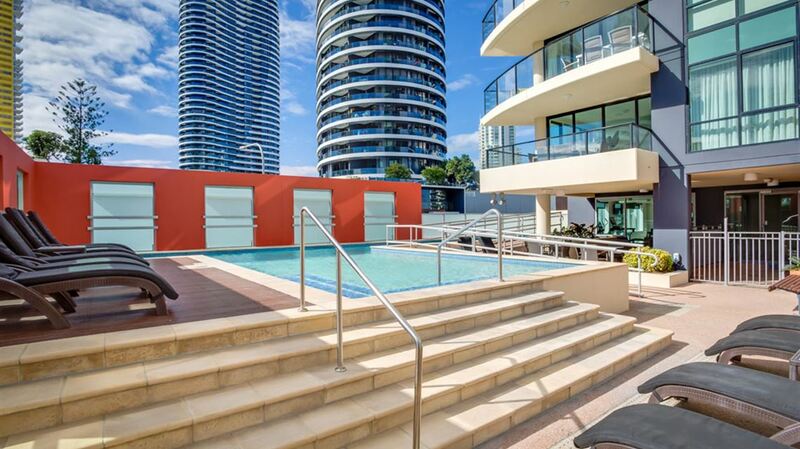 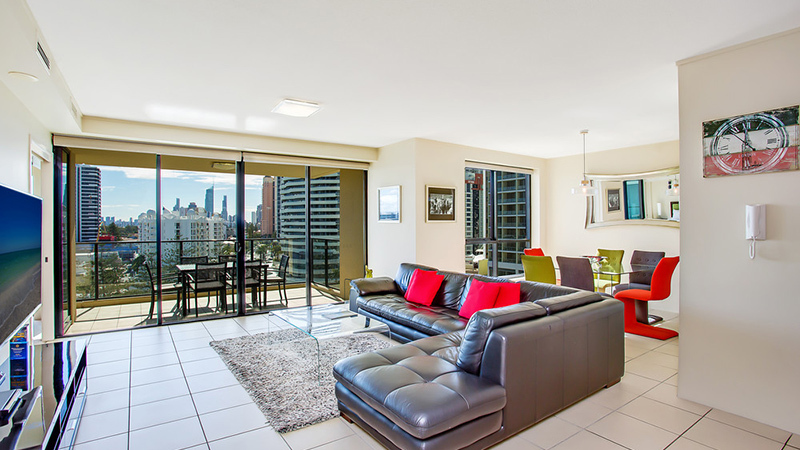 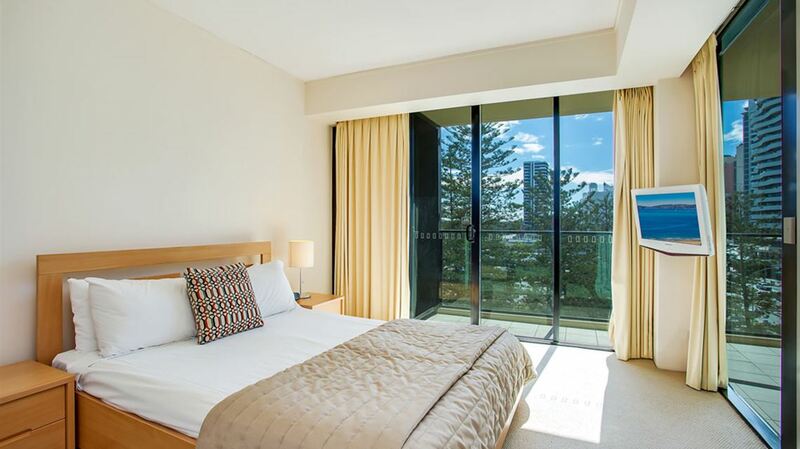 Boasting 60 spacious one, two and three bedroom apartments all with balconies and indulgent spa baths, Mantra Broadbeach on the Park is a must in Broadbeach accommodation. 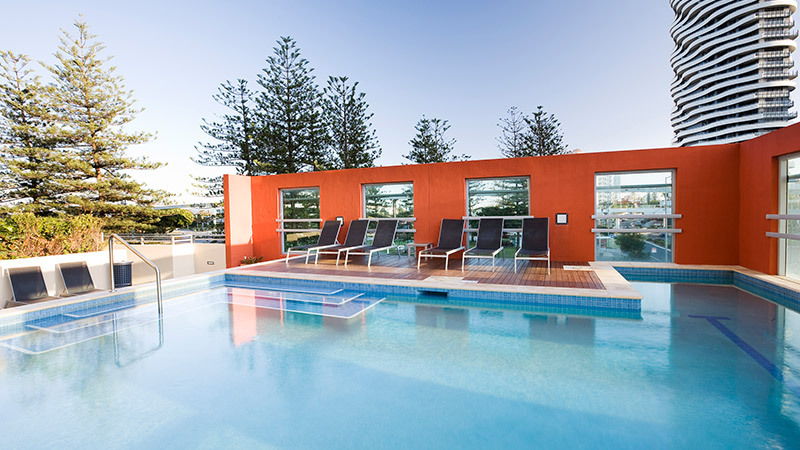 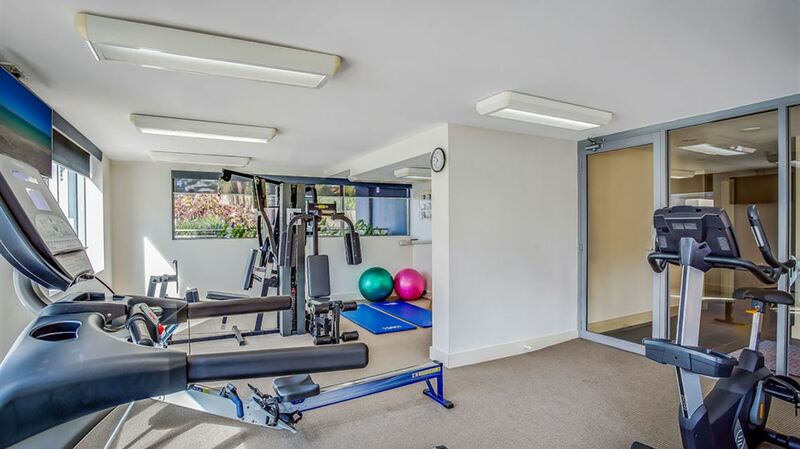 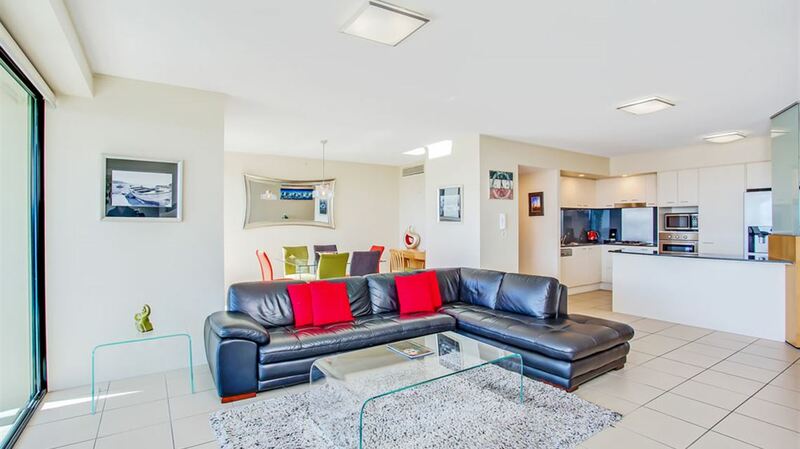 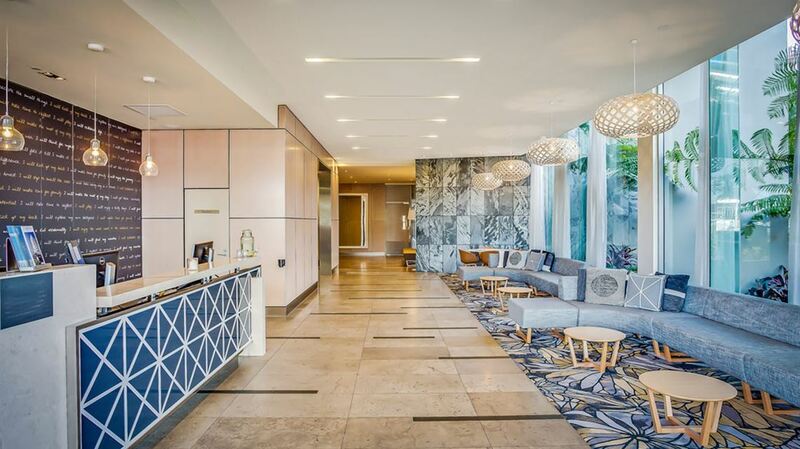 Ensuring a relaxed stay, Broadbeach on the Park provides a variety of facilities and services for all guests including a heated pool, spa, sauna, gym and conferencing facilities. 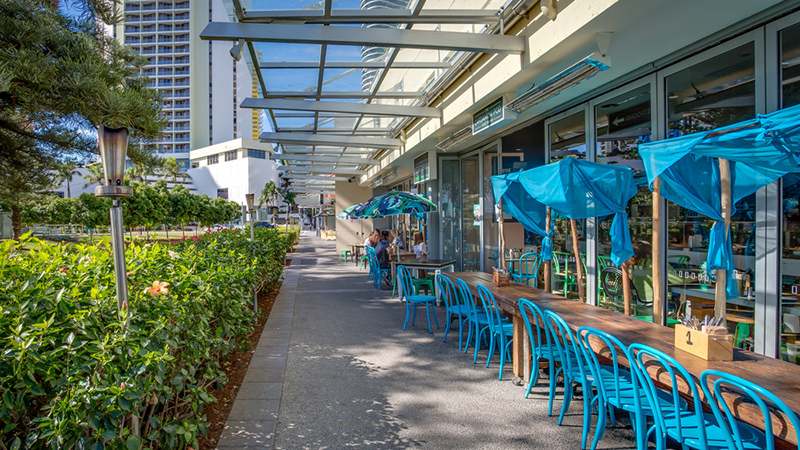 Located on the ground floor of the hotel is a selection of some of the finest and most sophisticated restaurants on the Gold Coast.